The Margrave of Thornbeck has to find a bride, fast. Castle for two weeks, a time to test these ladies and reveal their true character. Avelina has only two instructions: keep her true indentity a secret and make sure the margrave doesn't select her as his bride. Since the latter seems unlikely, she concentrates on not getting caught. No one must know she is merely a maidservant, sent be the Earl of Plimmwald to stand in for his daughter, Dorothea. Despite Avelina's best attempts at diverting attention from herself, the margrave has taken notice. And try as she might, she can't deny her own growing feelings. But something else is afoot in the castle. Something sinister that could have far worse—far deadlier—consequences. 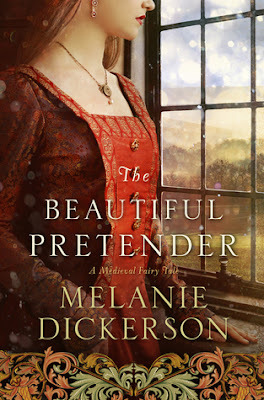 Review: Since reading my first Melanie Dickerson book last year I have become a huge fan. Her writing is so smooth and well-paced, and completely right for the type of stories that she writes. This is the second book in the Thornbeck series and the main characters from the previous book, Jorgen and Odette, play a significant role in this book and it was wonderful to revisit these lovely characters again. Jorgen is now the Chancellor to the margrave, and both he and his wife care for their friend, Reinhart and hope to see him happily married. While this book is marketed for adults, simply I believe for the sake that the main characters are over 18, there are no love scenes or anything of the like that would prevent an older teen from reading and enjoying this book. Reinhart begins the novel very cynical of love. A product of his parents arranged, advantegoues but ultimately unhappy marriage. He also lives with a crippled leg, walking with a cane, regretting his lost days of knighthood, doubting that any woman would ever want him. Surrounding him are rumors that he killed his older brother so that he himself could rule Thornbeck castle. Throughout the story Reinhart softens and exhibits growing care towards those under his charge and the woman he wishes to make his bride. I liked Avelina, but found that she often acted too young, if that makes sense. Often second guessing herself and giving into others. While I believe her to be above 19, we are to the best of my recollection never told her exact age. Though, I'm not sure if that is simply because she is a servant and used to bowing to greater authority. Or maybe she just seems that way because Odette, the main character of book #1 was of a higher social rank and therefore was more confident, maybe its just a comparison. 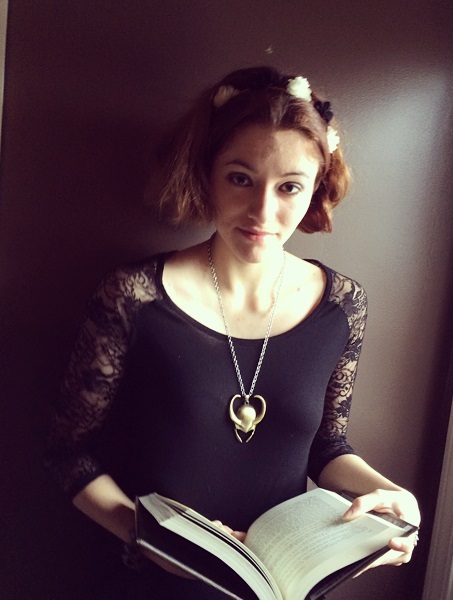 Over the course of the novel Avelina realizes her value and importance. She ultimately stops comparing herself to born ladies. In addition the margrave, Reinhart sees her true value as a person for her compassion, respect, and courage. There love story is wonderful to read.